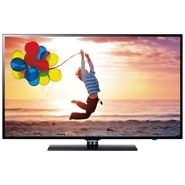 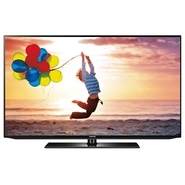 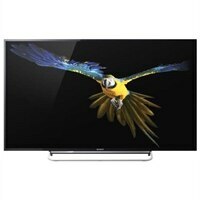 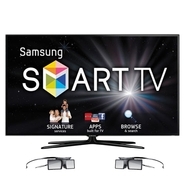 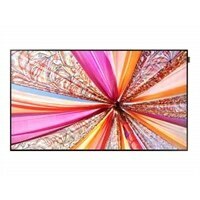 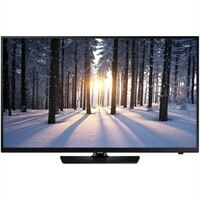 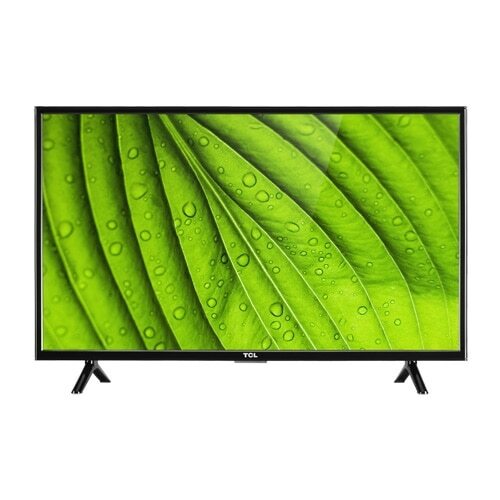 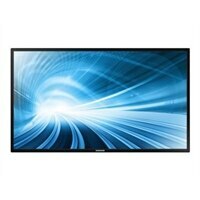 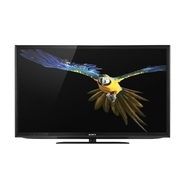 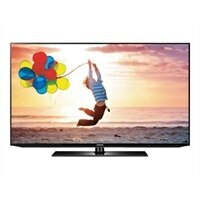 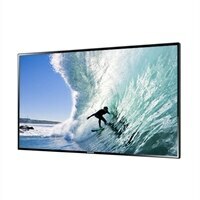 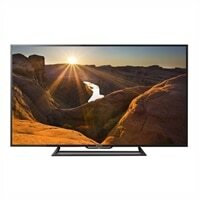 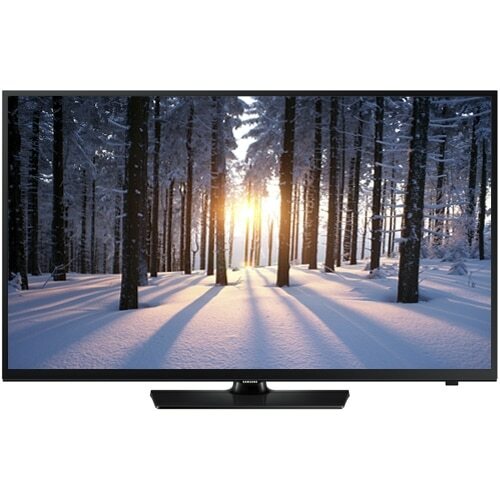 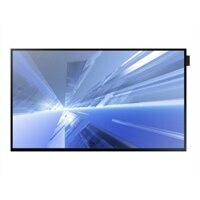 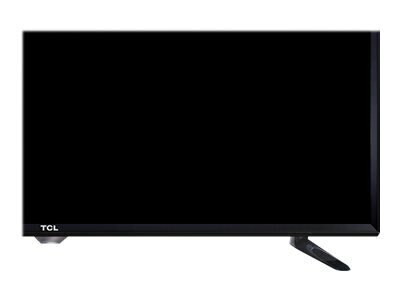 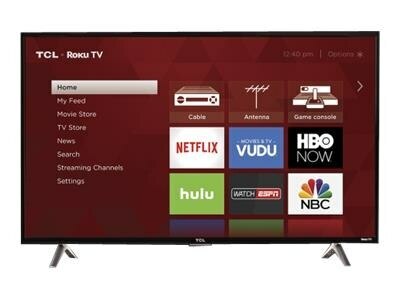 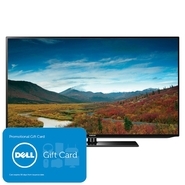 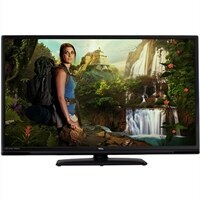 Sony - Sony 40 Inch LED TV KDL-40W600B HDTV . 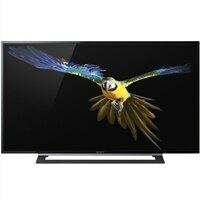 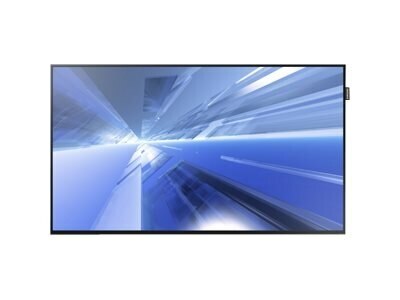 Sony - Sony 40 Inch LED TV KDL-40W650D HDTV - KDL40W650D Feel an exciting entertainment. 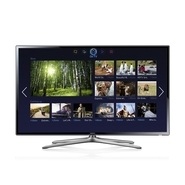 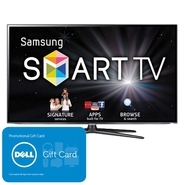 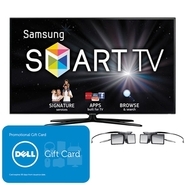 Access a world of movies TV and apps and enjoy every moment in picture quality that goes beyond Full HD. 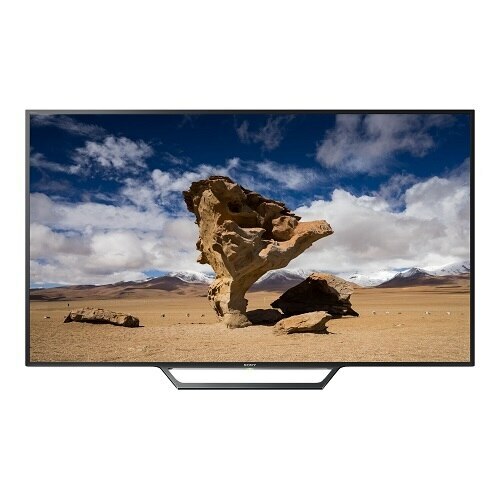 With X-Reality PRO you'll enjoy stunning clarity sharpness and a more refined picture.